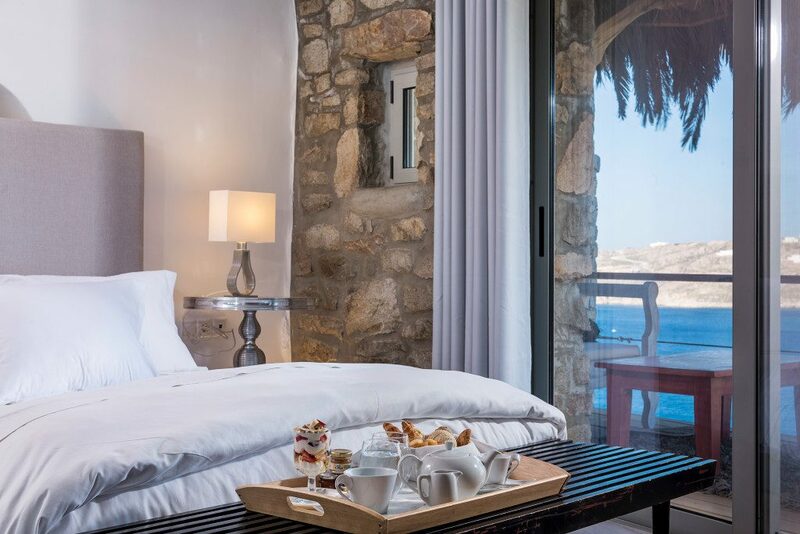 Description: With wonderful views of Elia bay, the Greco Philia luxury suites and villas hotel offers a relaxed chilled out atmosphere with luxurious accommodation. 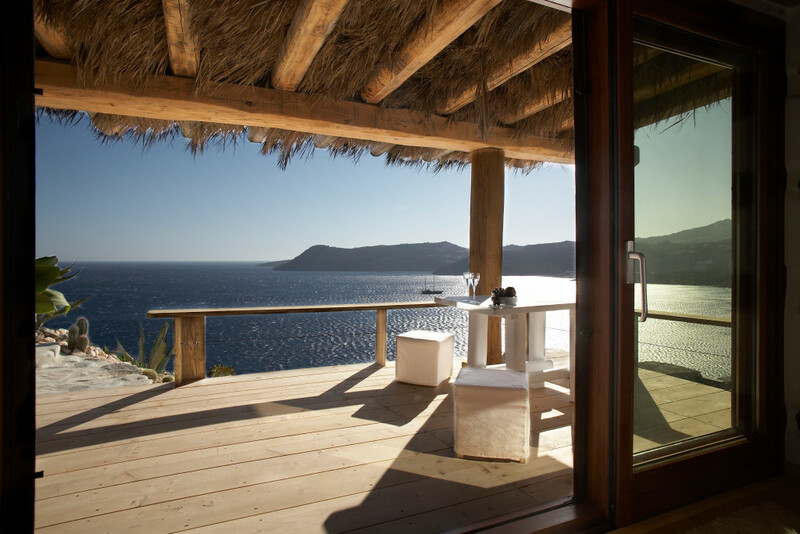 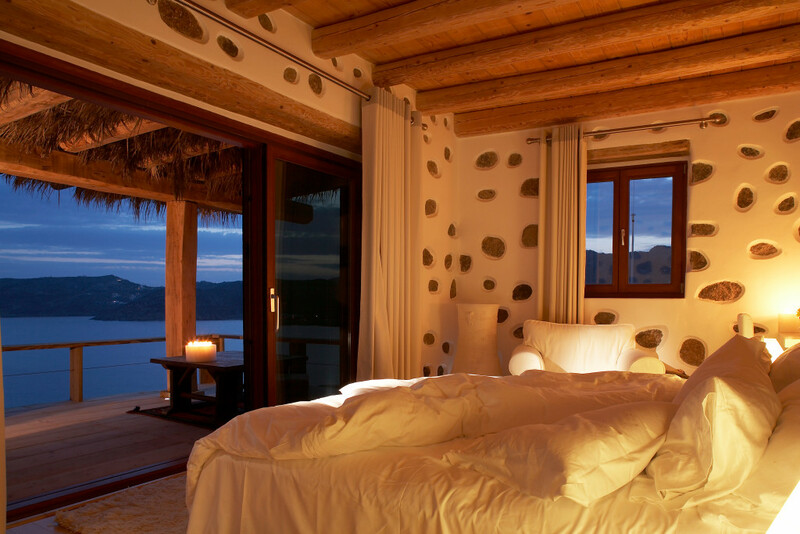 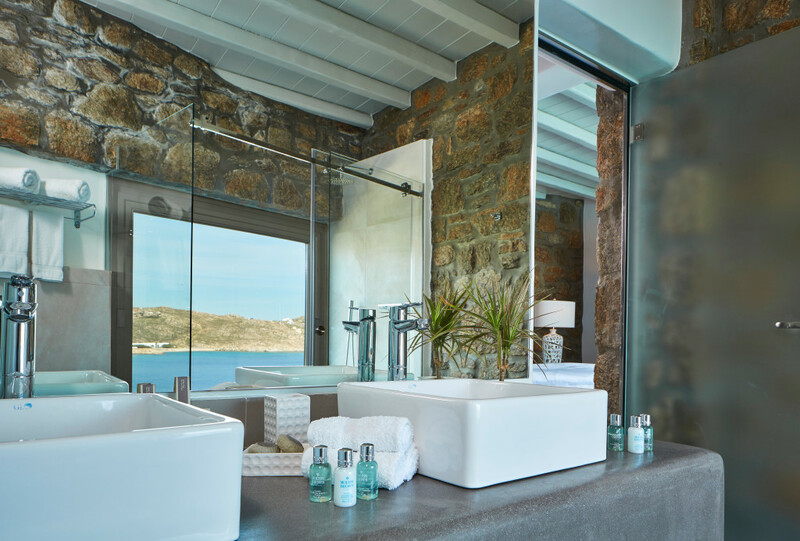 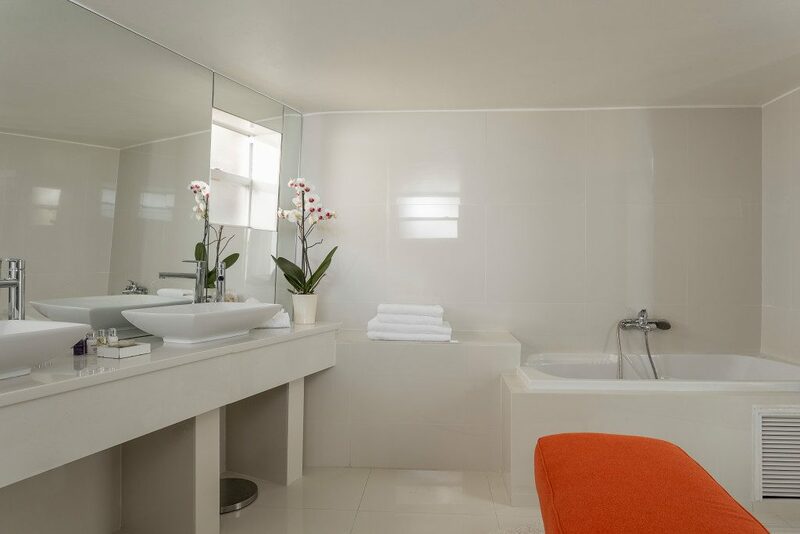 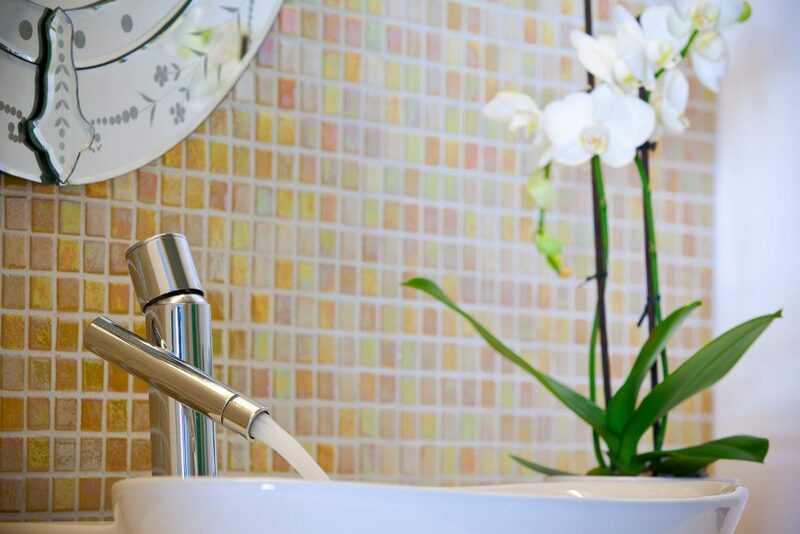 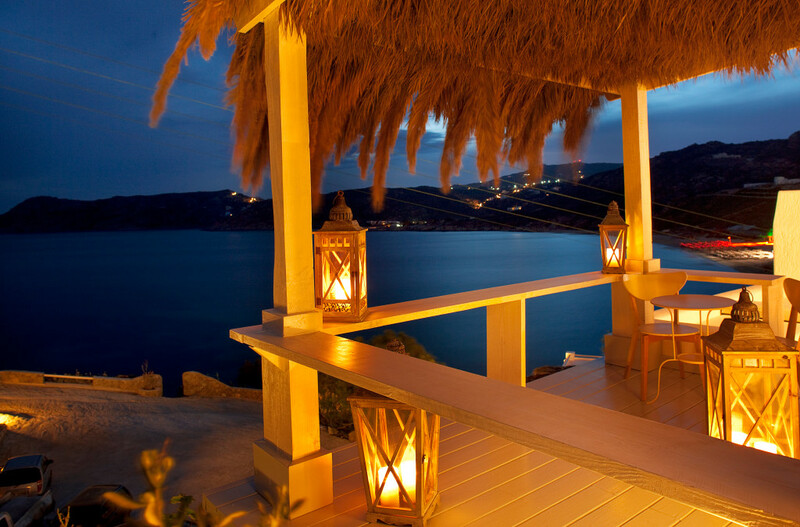 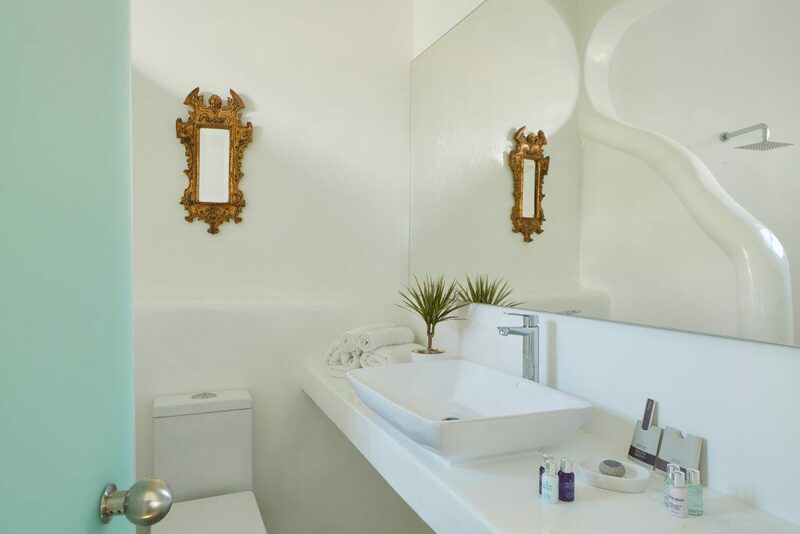 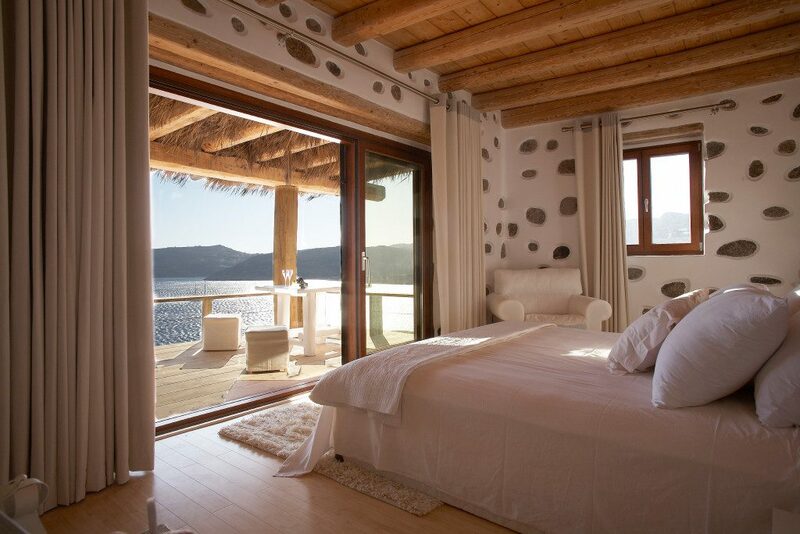 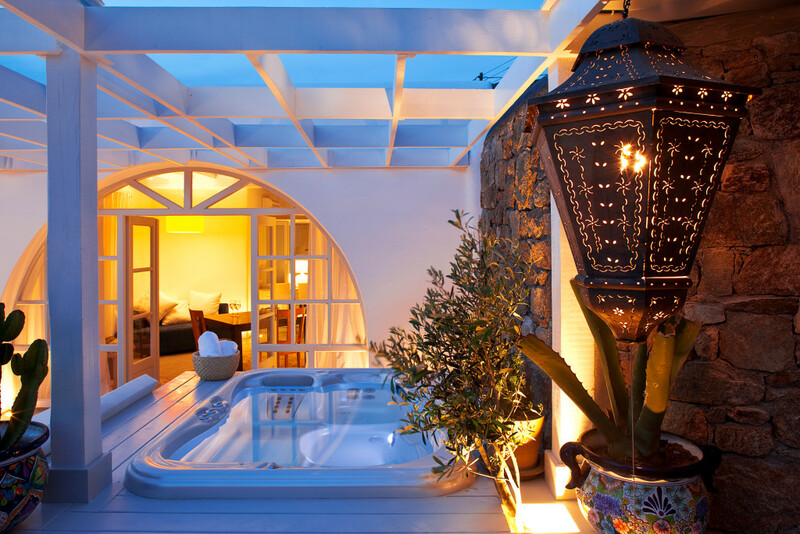 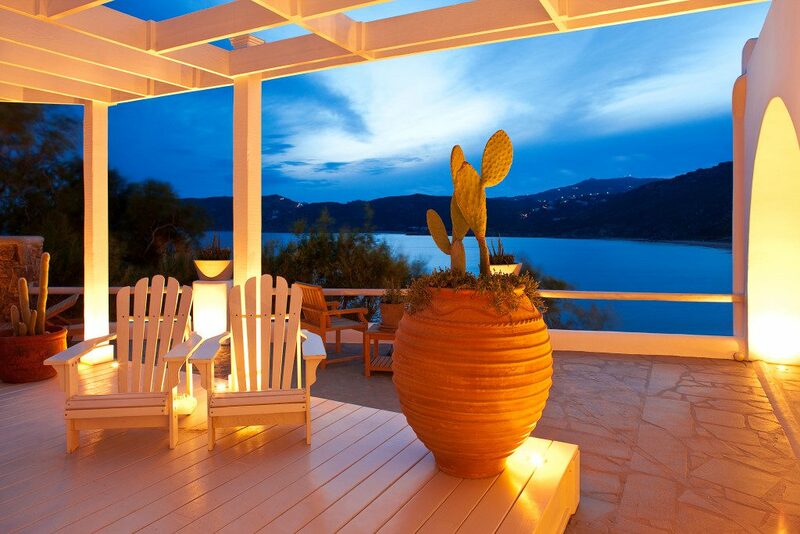 All of the luxury suites and villas feature a private plunge pool or jacuzzi tub and all have glorious sea views. 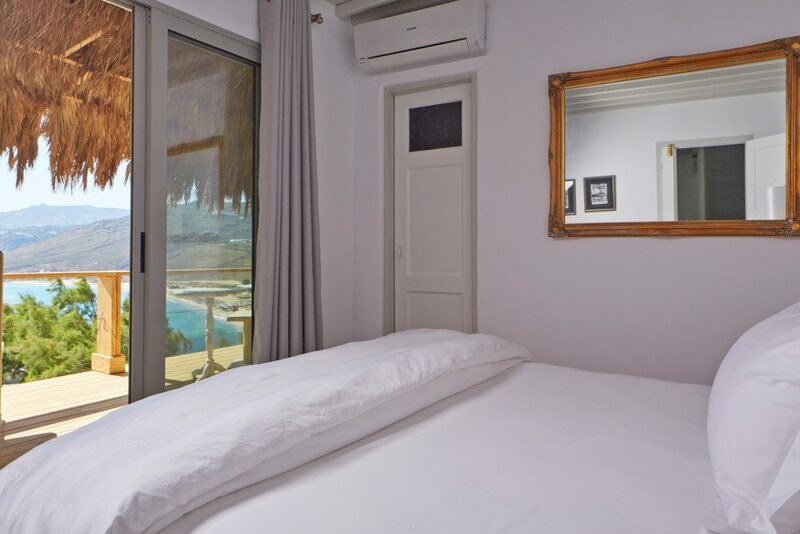 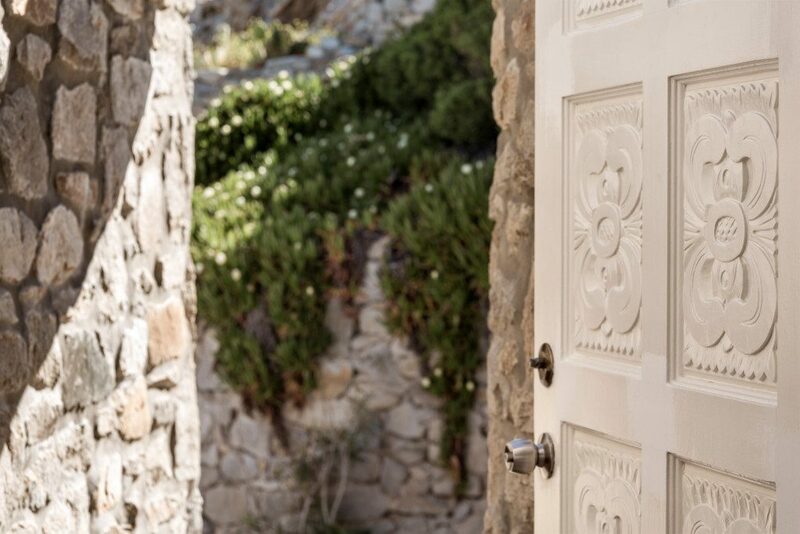 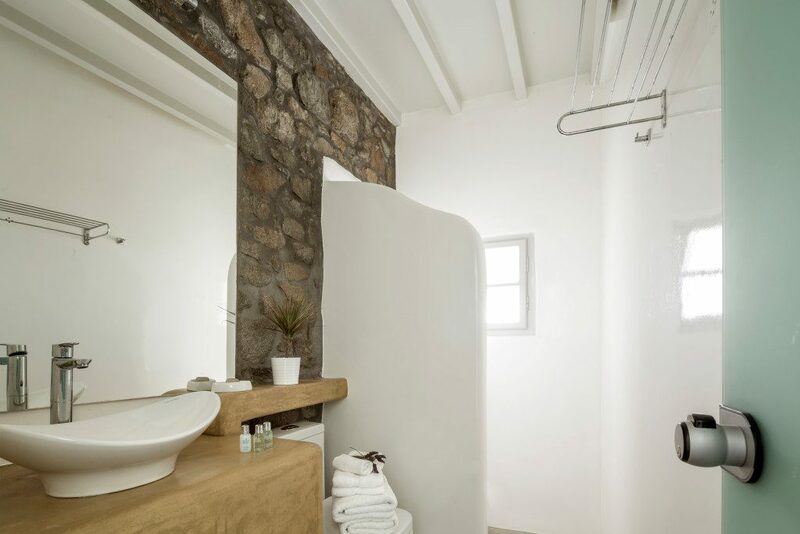 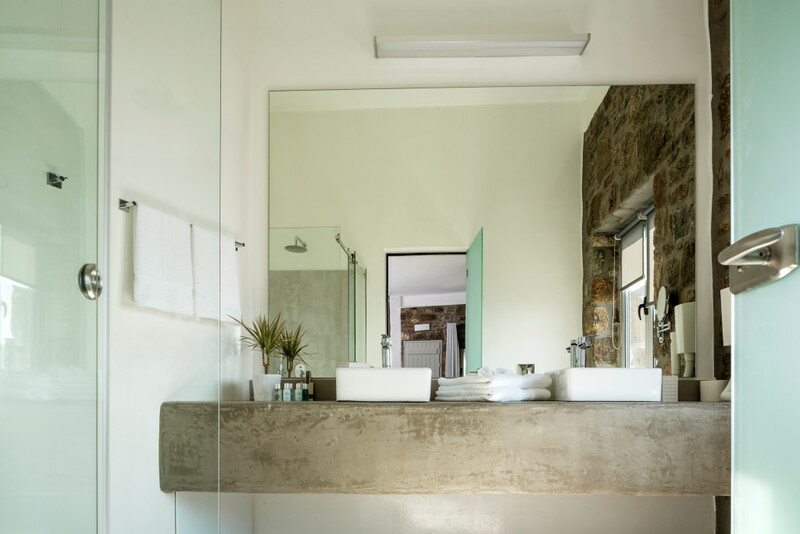 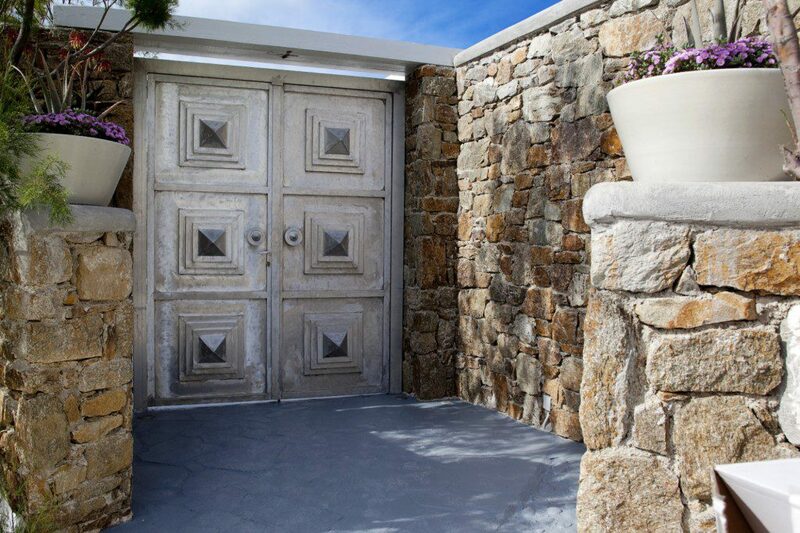 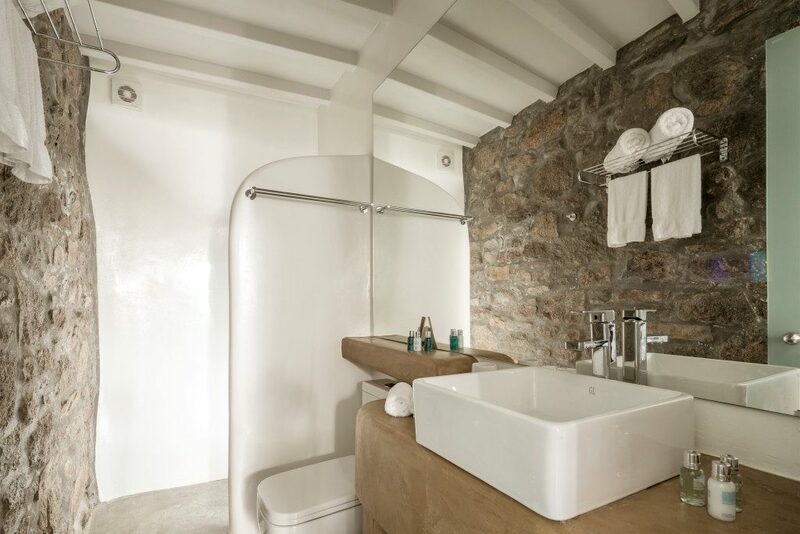 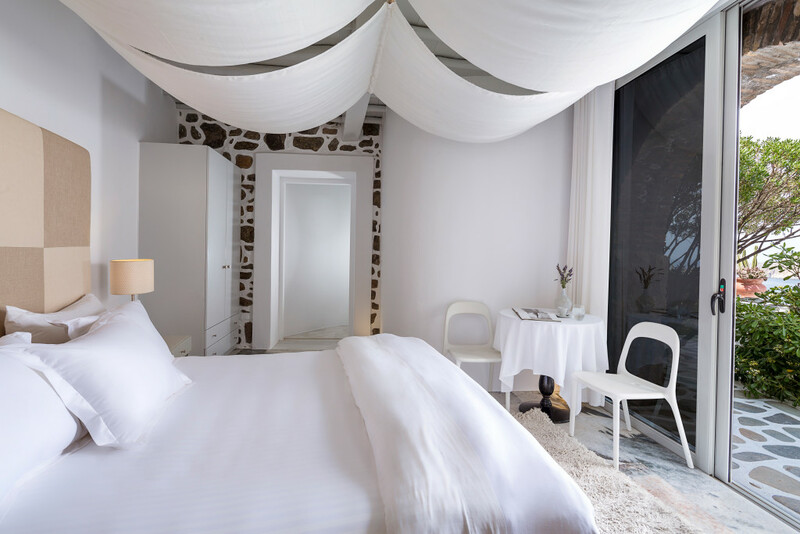 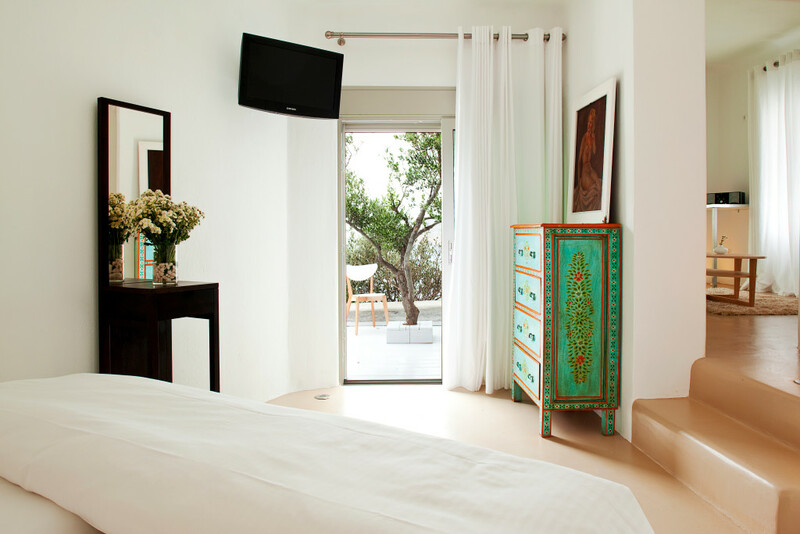 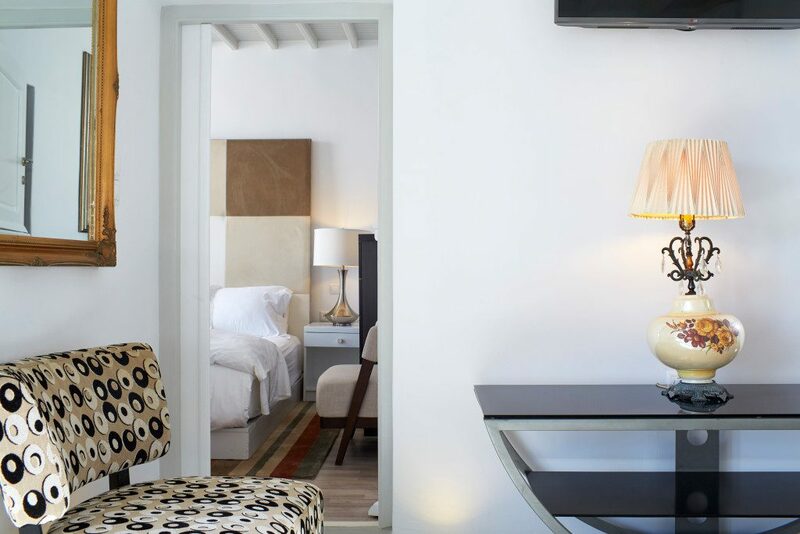 The hotel has been designed using local materials and furnished in typical Mykonian style, creating an air of relaxation and calm. The hotels restaurant offers fresh fish, the best cuts and the freshest of local ingredients including herbs grown in the hotels kitchen garden. 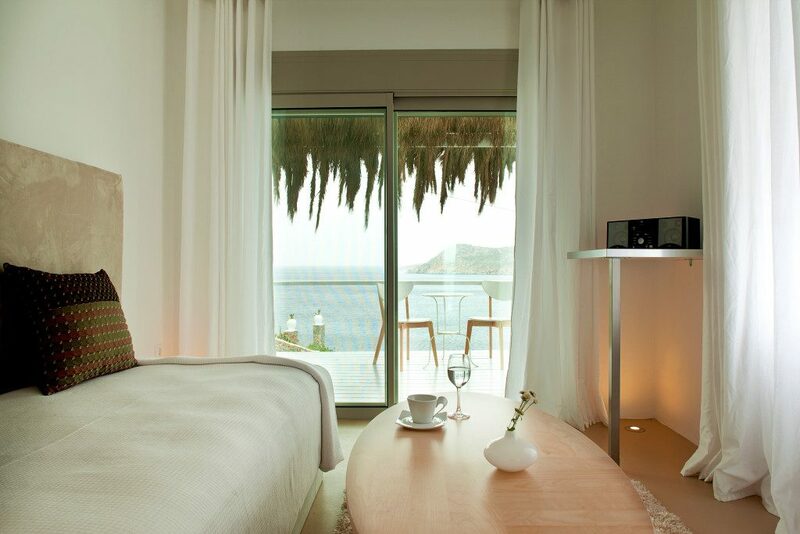 Breakfast can be enjoyed in the hotels restaurant or delivered to your room each morning. 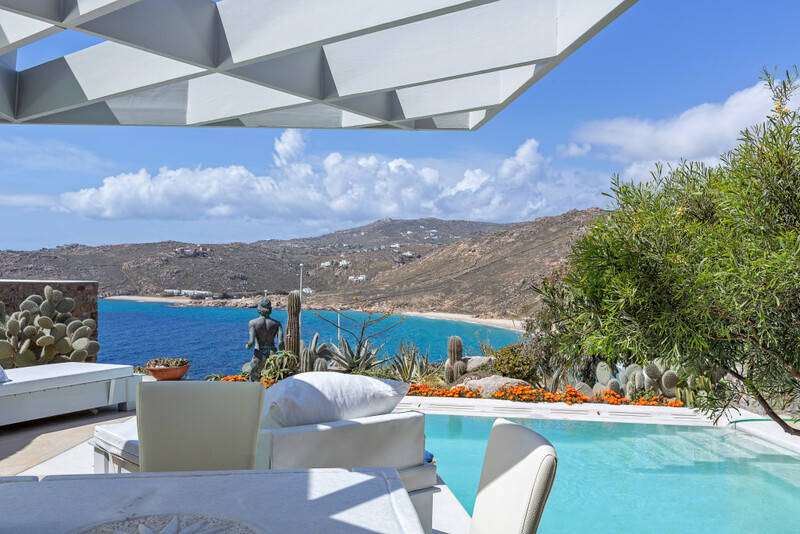 Spend the day relaxing by the hotels sea view pool or head down to the beautiful Elia beach, the hotels pool bar is a great place to enjoy a cocktail while enjoying the Mykonos sunsets. 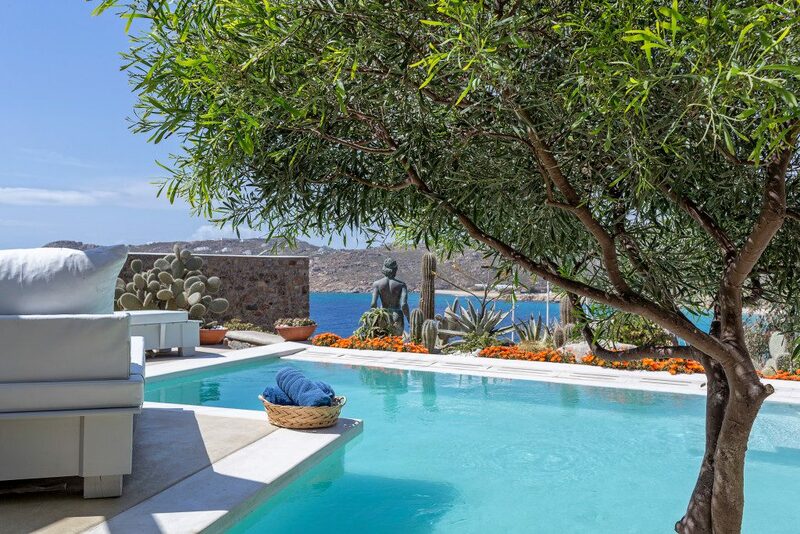 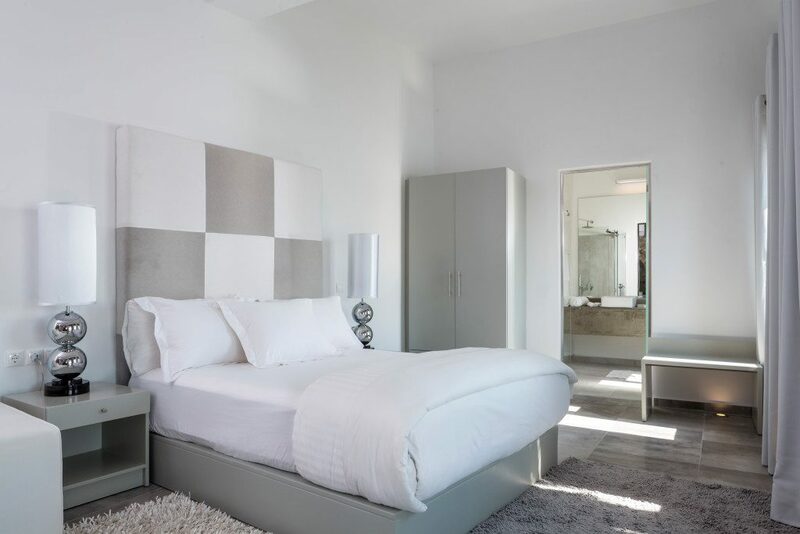 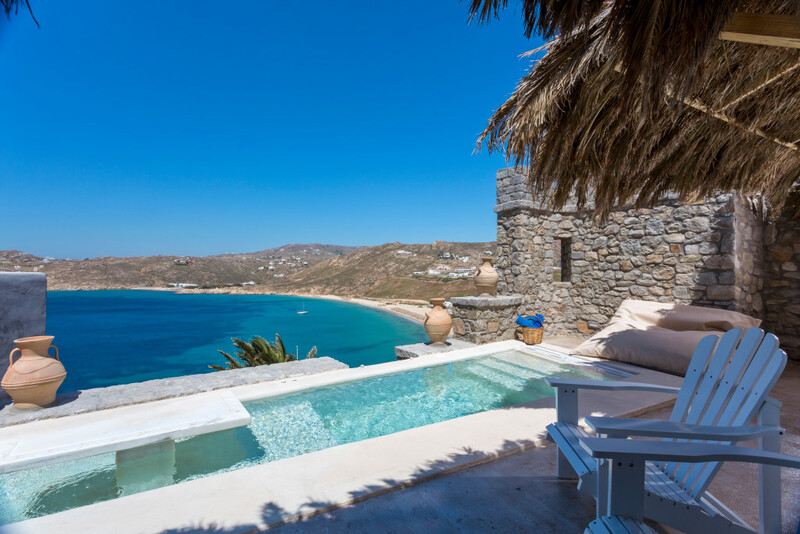 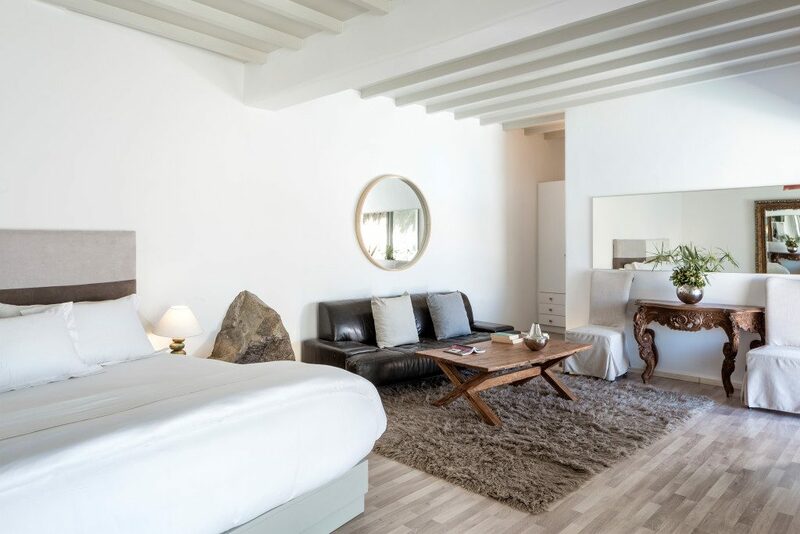 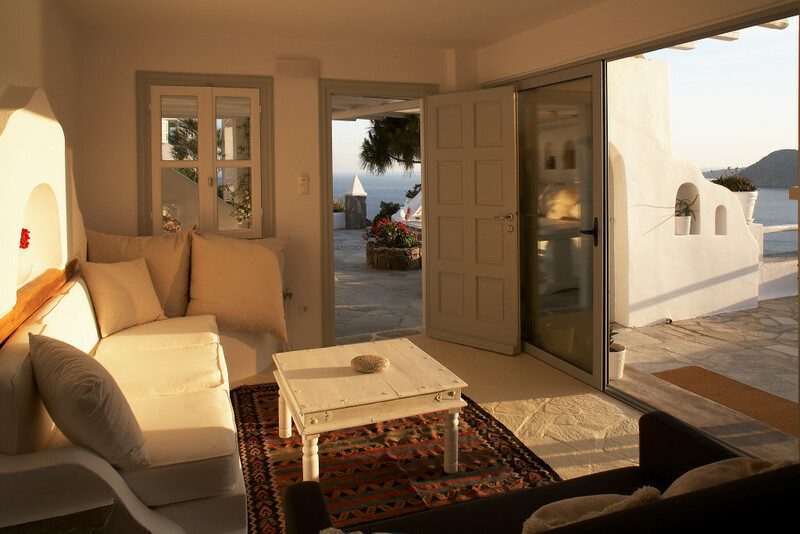 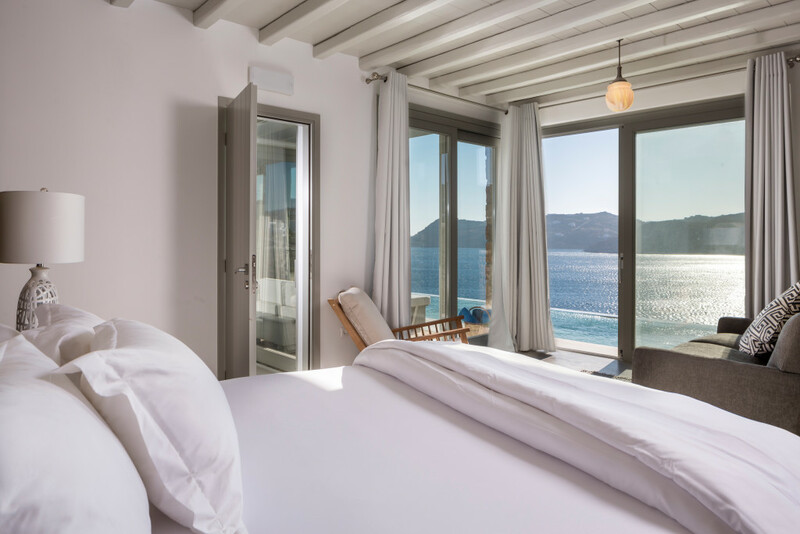 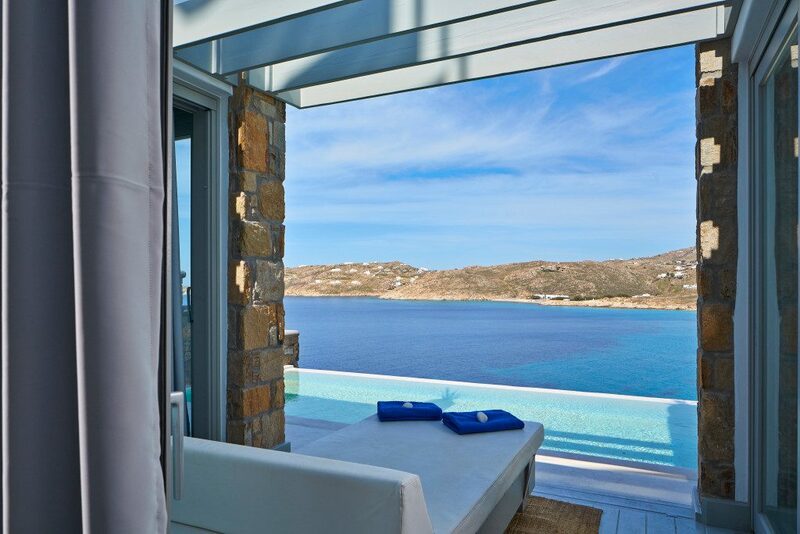 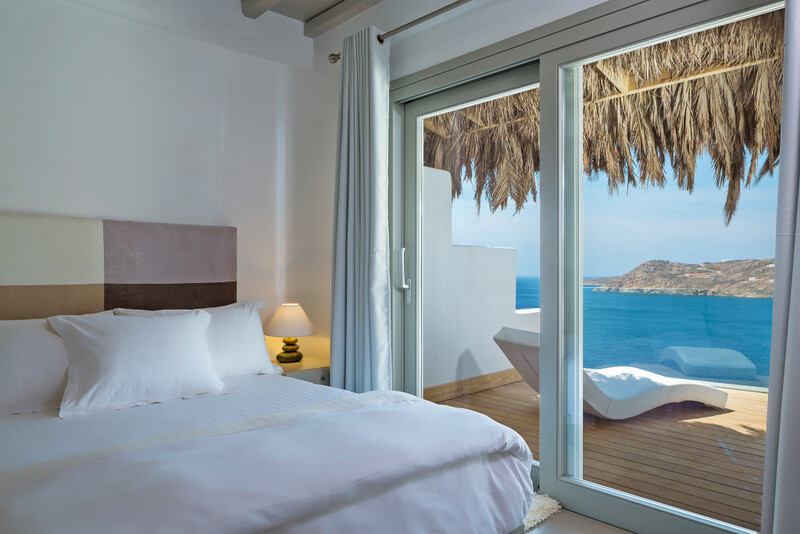 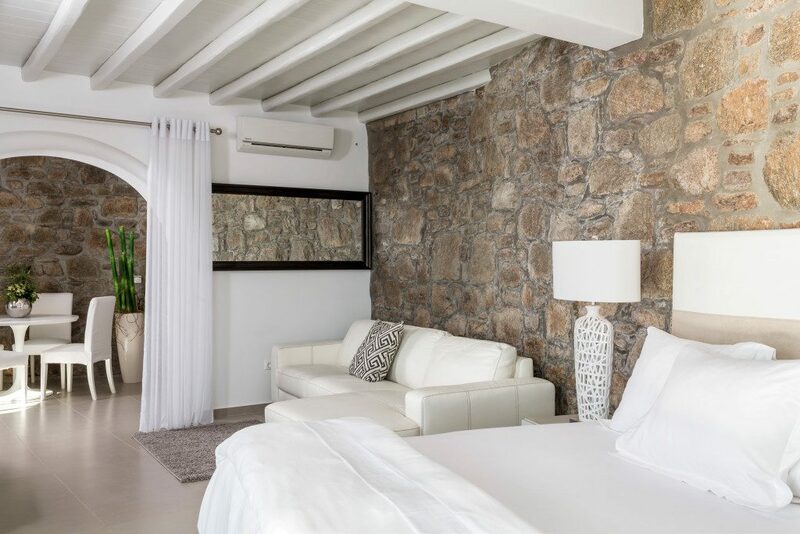 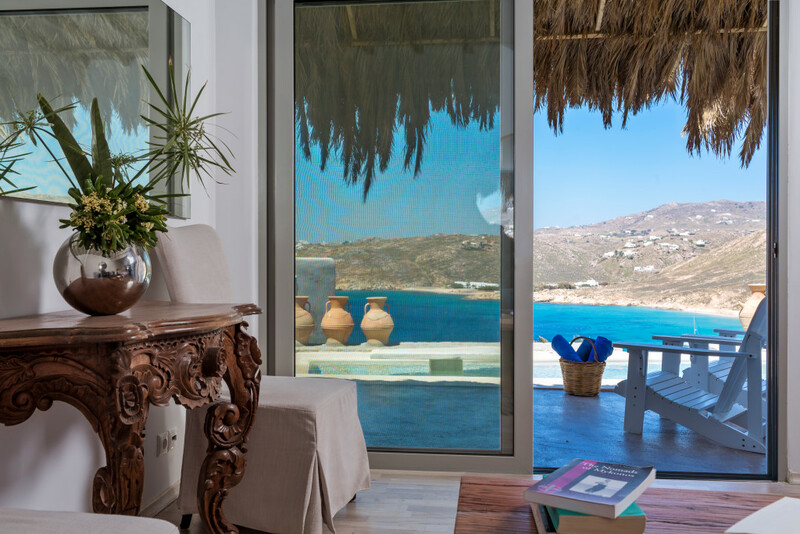 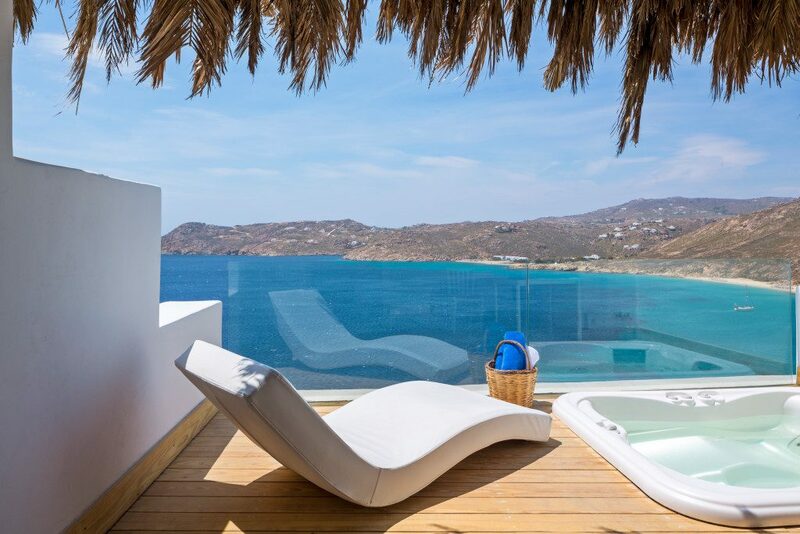 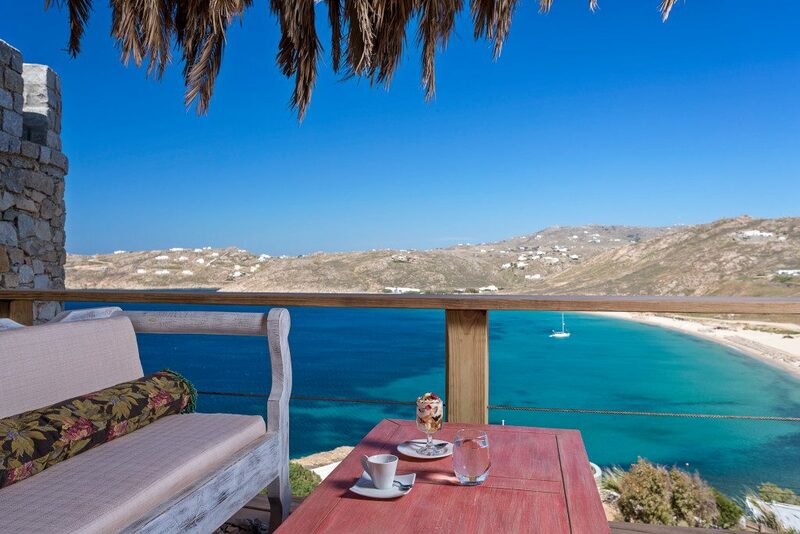 This hotel is a perfect option for a romantic or chilled out stay on the beautiful island of Mykonos, with the glorious Elia beach nestling the just below. 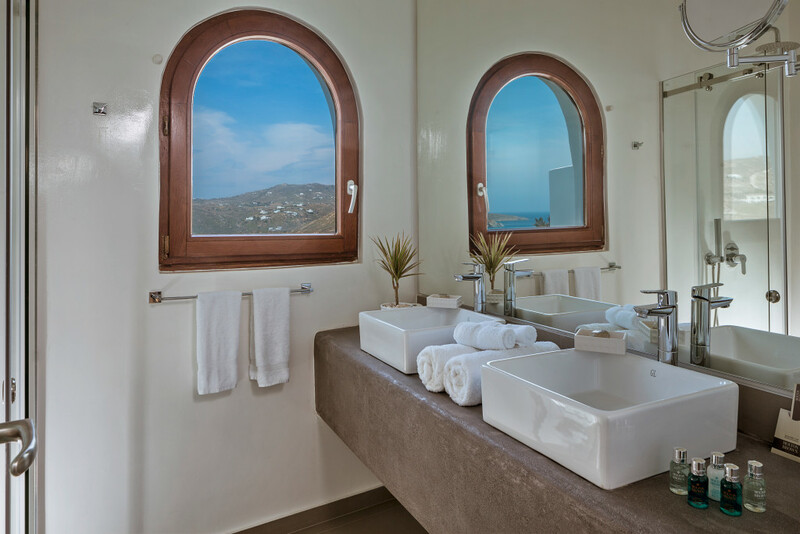 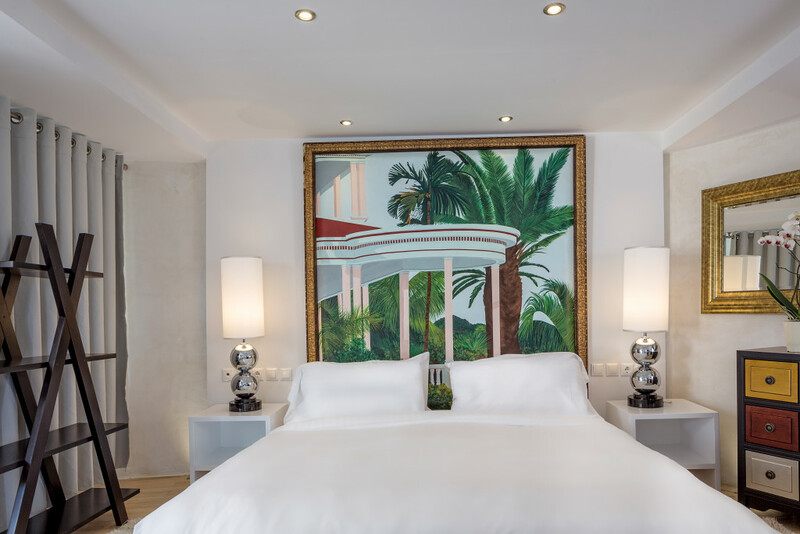 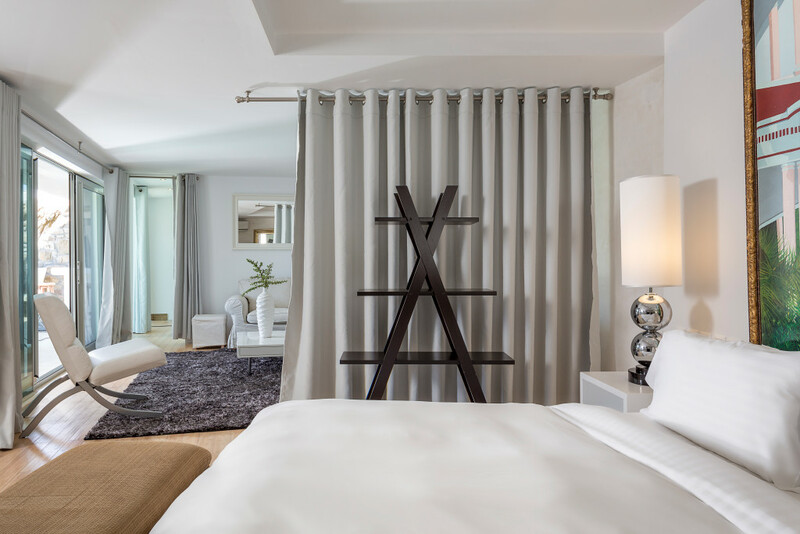 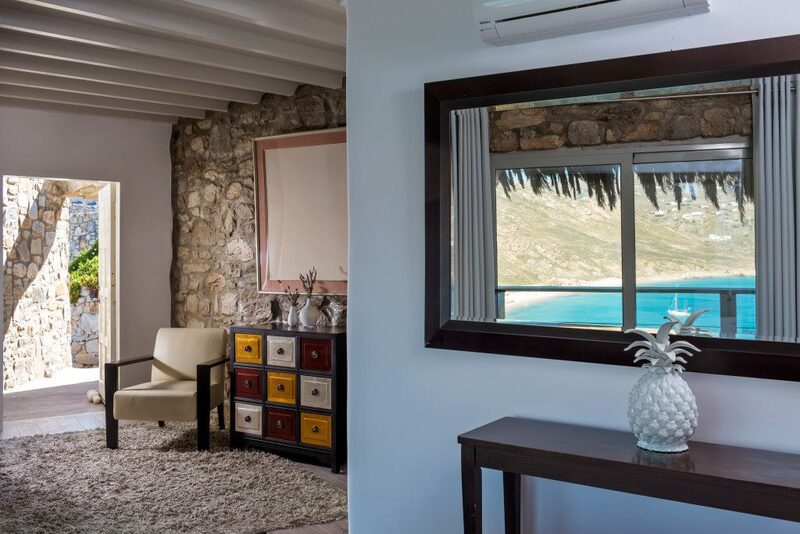 The Greco Philia offers a selection of 27 Luxury suites and Villas, each of the accommodations are furnished to the highest standards and offer lovely views of Elia beach.